For decades Winstel Controls has been the best place to find anything and everything when it comes to your commercial needs. 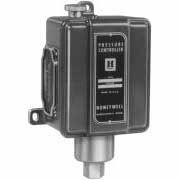 Whether it be a rooftop unit or commercial controls, from motors to large backflow prevention devices, we have you covered. Call today for your new projects; we can assist in blueprint take-off to assist in bidding your job from the very beginning and standing behind you to the very end. Lean on our years of experience in taking confusing plans and giving a complete quote that will consist of all engineering requirements. 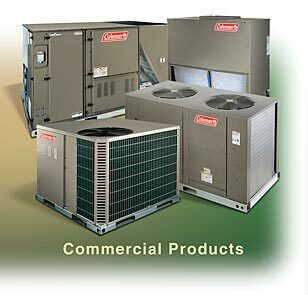 The newest addition to our commercial product line is Coleman Heating and Air Conditioning products. Winstel Controls is able to provide a variety of products including split systems, commercial packaged units, air handlers, gas and oil furnaces, and roof mounted air conditioning systems. WCI also represents Weil-McLain the leader in Boiler technology and reputation. Whether your application requires the highest in efficiencies or the long lasting strength of cast iron, we have it all. Winstel Controls is also able to provide all of your commercial repair and service parts such as boiler gaskets, gauge glass, refractory, rope, etc. 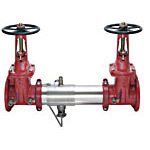 Commercial components such as motors, pump, backflow preventers, temperature and pressure controls, relief valves, valves, pneumatics, economizers and much more are always in stock. 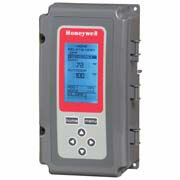 Make Winstel Controls your first call for all your commercial needs!